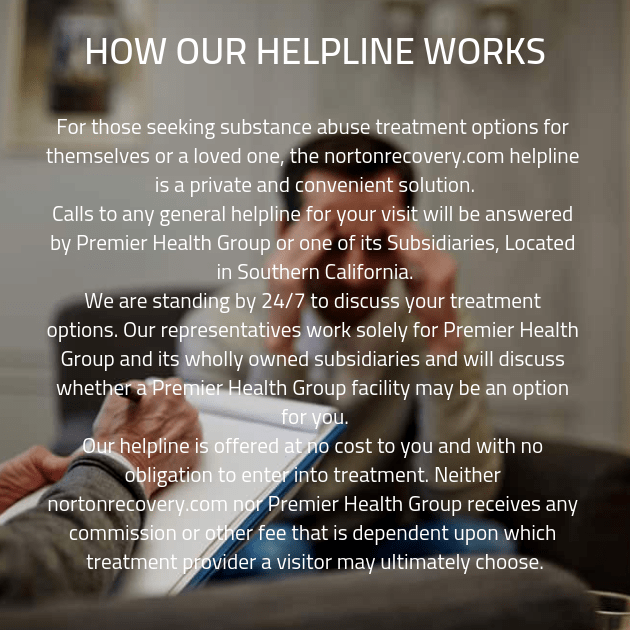 When you are struggling with addiction, you will need professional and effective addiction treatment from a group of trained and compassionate professionals. 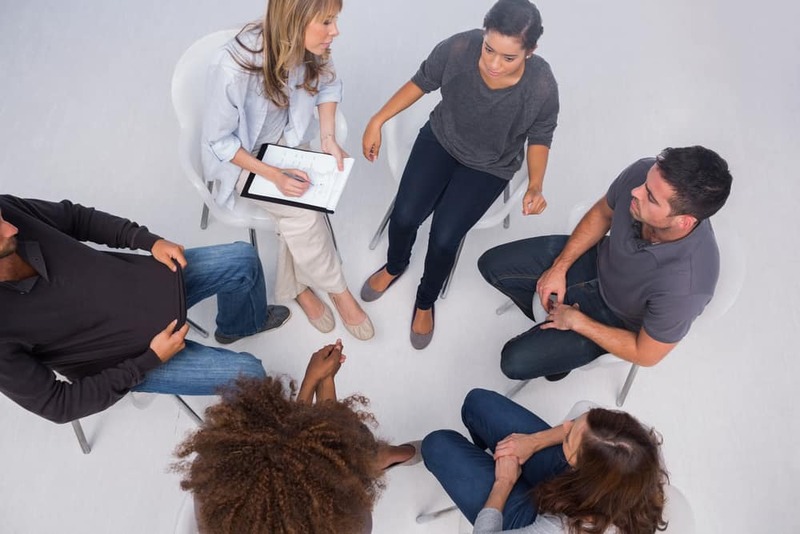 Not only do you need your addiction treatment to be completely customized to your needs, you need it to be comprehensive and based upon the effective structure employed at our drug rehab centers. Read on to see how our specialists will focus on your needs and will fit our treatment program to meet and change with them. When your body starts going through the process of detox, your body will go through unpleasant symptoms and side effects. To ensure that this process goes as smoothly as possible, we need to watch over your progress to see to it that it is as comfortable, safe, and efficient as possible. When you get done expelling the harmful chemical toxins that keep you dependent upon your drug of choice, you will move on to long-term treatment in group and personal therapy sessions. You will begin your long-term treatment with individual therapy sessions with your personal counselor. Your therapist will help you create a customized addiction treatment plan that will help you get through every step at our drug rehab clinic. You will also go through dual diagnosis mental health screening and any necessary treatment to continue this process. Once you have begun to receive professional advice and have learned how to share in private, you will take your therapy to a more public setting. During group sessions, you will work with your peers to help each other overcome triggers, share your stories of adversity, and support each other with invaluable insight and advice. In addition to group therapy, we also provide individual therapy sessions. There, you’ll meet with one of our addiction specialists on a one-on-one basis. You’ll have the chance to ask any questions you might have about recovery, or share any personal thoughts or feelings that you’d like to keep private. During individual therapy, you’ll never have to worry about whether or not your thoughts are being kept privacy. We maintain confidentiality throughout your time at our drug rehab clinic, so anything you share during individual therapy will be kept in the strictest confidence. No matter what your reasons for desiring privacy, we can help you achieve that. When you’ve completed your time at our addiction recovery center, it will be time for you to move on to the next stage in your journey to recovery. Although you may be leaving our substance abuse treatment center, we’ll still be by your side for every step of your recovery journey. Just one look at your aftercare recovery treatment schedule will be enough to convince you of this. Just like the rest of your treatment plans at our drug rehab center, this one will be customized to suit your needs, and you’ll know that we’ll be by your side as you continue to journey toward recovery. As you go to leave our substance abuse treatment facility, you will do so with both your personalized addiction treatment plan as well as the support, love, and guidance from everyone you’ve met. You don’t have to keep doing this alone after you come to our addiction recovery center. Come see what true support feels like. Call us today. You won’t regret the day you changed everything forever and took your life back. That day is today.